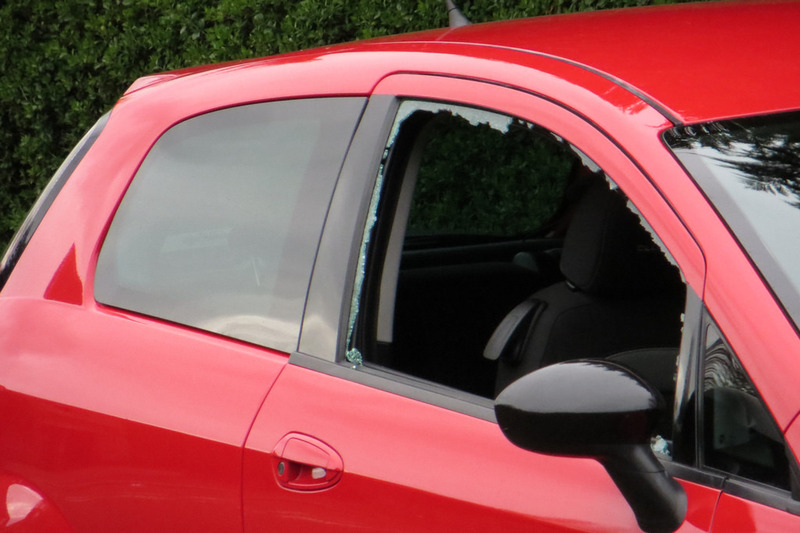 What are stolen and recovered vehicles? 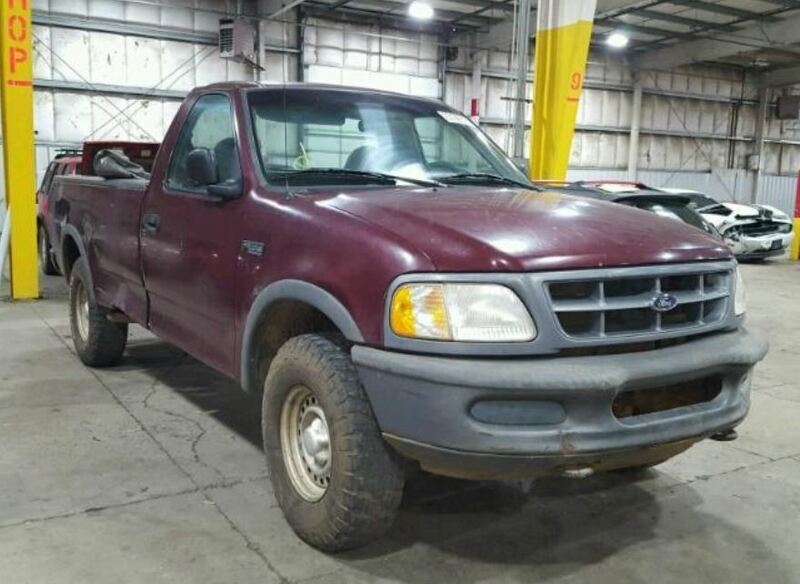 You’ve seen salvage trucks for sale online but do you know how they got there? 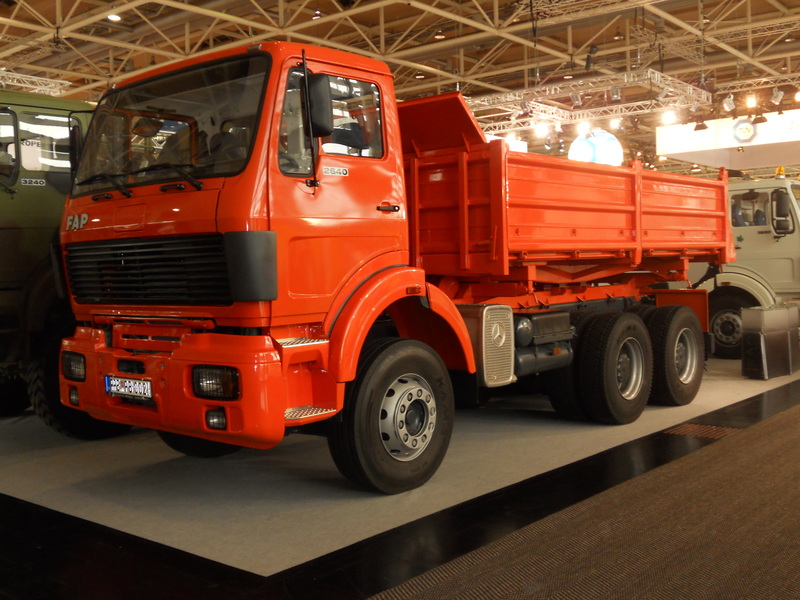 When a truck is considered to be a total loss insurance companies are often stuck with them.